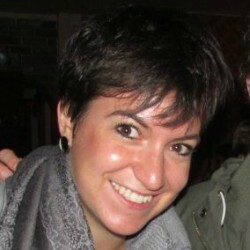 Federica Chiarella is currently working for the Maison des Associations Internationales (MAI) and the ECIT Foundation (European citizens’ rights, Involvement and Trust). Since she moved to Belgium in 2015, she is deepening knowledge about impact, demands and needs of civil society organisations in Brussels. She graduated in European Affairs at the Faculty of Political Science of the University of Bologna. Her main academic interests are issues of civic participation and active citizenship.